Harmony of the Seas is the 2nd largest cruise ship in the world in service after the Symphony of the Seas. The cruise ship is packed with fun, enjoyment, and lot of memories. 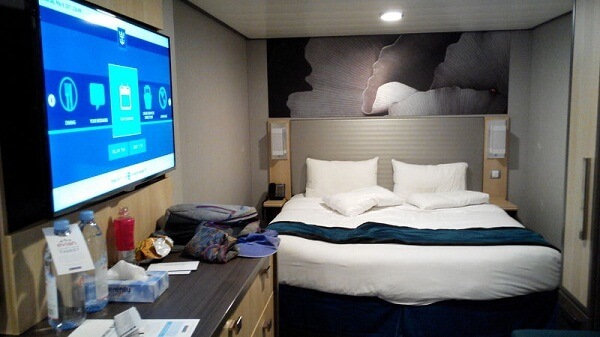 The ship has everything to create long lasting memories for you and your partner. It’s a great source of positive and refreshing energy. 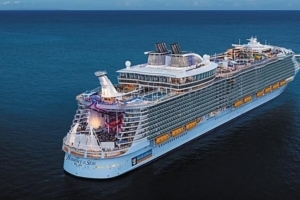 In this article, we have covered everything about the Harmony of the Seas, including latest incidents, prices, length, deck plan, capacity, and much more. 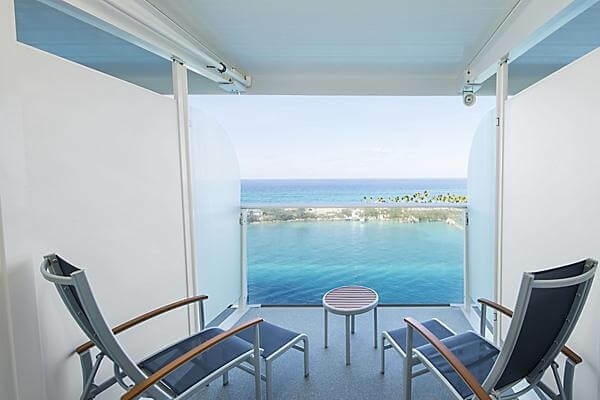 The general information of Harmony of the Seas is given below. It is the 2nd largest cruise ship as on January, 2019. 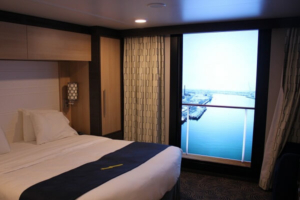 A brief information and fast facts of Harmony of the Seas is given below. It is equipped with modern state of the art technology by experienced experts. 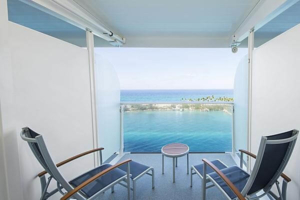 The following are main facilities of Harmony of the Seas. At double occupancy, the cruise ship can accommodate 5479 guests with it’s 2747 staterooms (various sizes). The cruise ship is a popular entertainment place with many water based attractions including 23 swimming pools, a large dry slide complex, and two surf simulators. In addition to these popular facilities, Harmony of the Seas has 20 dining venues, a 1400 seat theatre, and 11,252 works of art. 2016: In 2016, a employee was killed and other 4 were injured when a lifeboat broke loose and dropped from the fifth deck during a security drill. 2018: In 2018, a crew member (British citizen) Arron Hough was reported missing by another colleague on board. 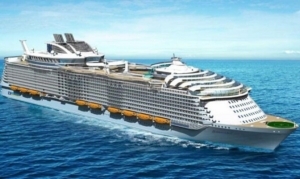 The incident was reported after failing to report to work on the cruise ship. The US Coast Guard has suspended their search mission on December 27, 2018. 2019: In January, a teenage boy was died when he was trying to enter his 8th deck cabin through a nearby balcony. The ship was docked in Haiti when this accident happened. Important photographs, including outer view, night-view, day-view, sailing, and other style images are given below. It is one of the most important information parts about any cruise ship. 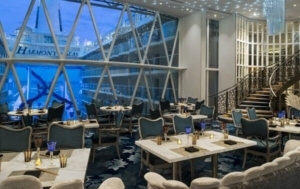 Reviews of Harmony of the Seas are given below. 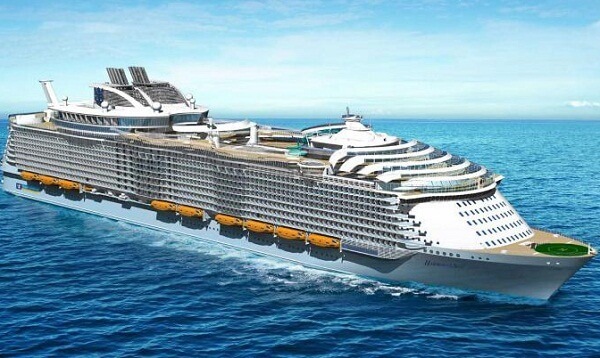 The following news updates / latest news about Harmony of the Seas updated in this section from time to time. Q1: What do you wear to Harmony of the Seas? Answer: A dress code of the Harmony of the Seas is casual i.e. cover-ups, jeans, sundresses, shorts, bathing suits, and anything goes. During night hours, dress code style is “resort casual”. 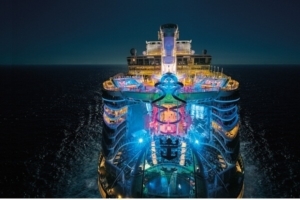 Q2: Is the harmony of the Seas the biggest ship? Answer: Harmony of the Seas is the 2nd largest cruise ship in the world. Article first published on February 10, 2019.